Hello my name is Anne and I’m 52 years old. I no longer have the skin of a twenty something so I need to stay on my game as far as skincare. I found out about this anti-aging device a year ago. When I started using it I was shocked at my results. So what is this anti-aging device? It’s an at home microderm abrasion machine. I was skeptical at first if this was really going to work but it really does. I’m going to talk a little about this machine and how it works. At the end of this article you can watch the video demo and more of me talking about this. And by the way this is not sponsored. Post does contain affiliate links please see disclosure policy. One thing I’ve always been good about is taking care of my skin. This goes back to when I was a teenager. 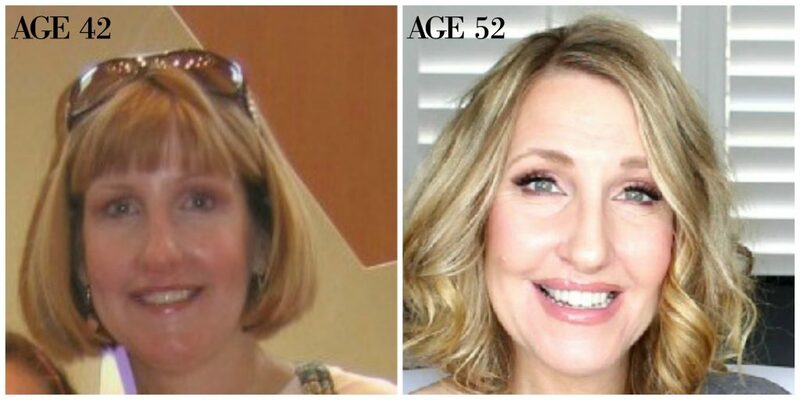 But as I got into my 40’s my skin started to change for the worse. I had a really hard time and my skin always looked dull. It took me many years of trial and error testing what would work for me. 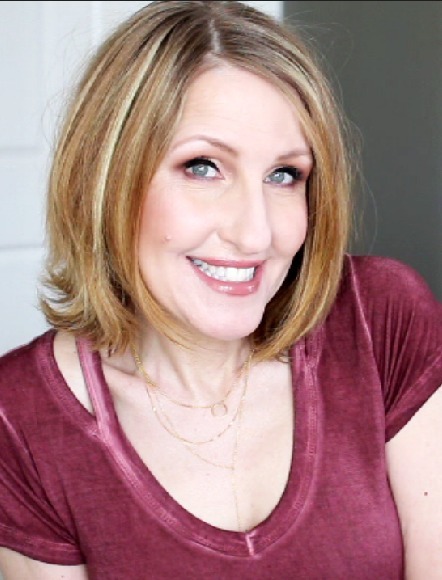 One of the changes I made to my skincare routine was retin-a. Using retin-a on my skin was a game changer and it’s one of the best anti-aging thing you can use on your skin besides sunscreen. But using retin-a you will end up with peeling dry skin as you’ll have cell turnover. Putting on a moisturizer isn’t enough. So what do you do? Well you can use an abrasive exfoliant. But the problem with those is some contain ingredients that can be a little too harsh on sensitive skin. That’s why I love this Trophy Skin microderm MD machine! It really exfoliates my skin! I use my machine once every other week. I NEVER use it the same day that I use my retin-a or acids. It’s very easy to use. When you receive the machine it has a demo setting and shares exactly what part of your face to use it on with a timer so you don’t over do it. But you can also adjust it your self. 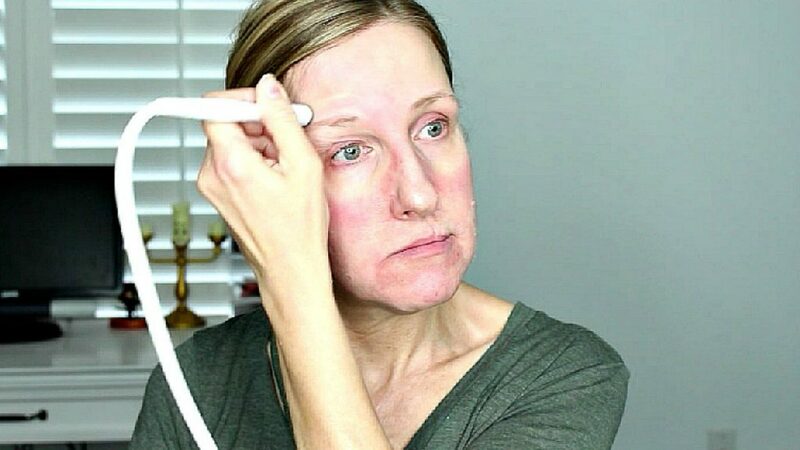 The higher the suction the more pressure it has on your face. On our aging skin I would advice not going to high in the settings especially on the cheeks and chin area. After you use this you will see real results! 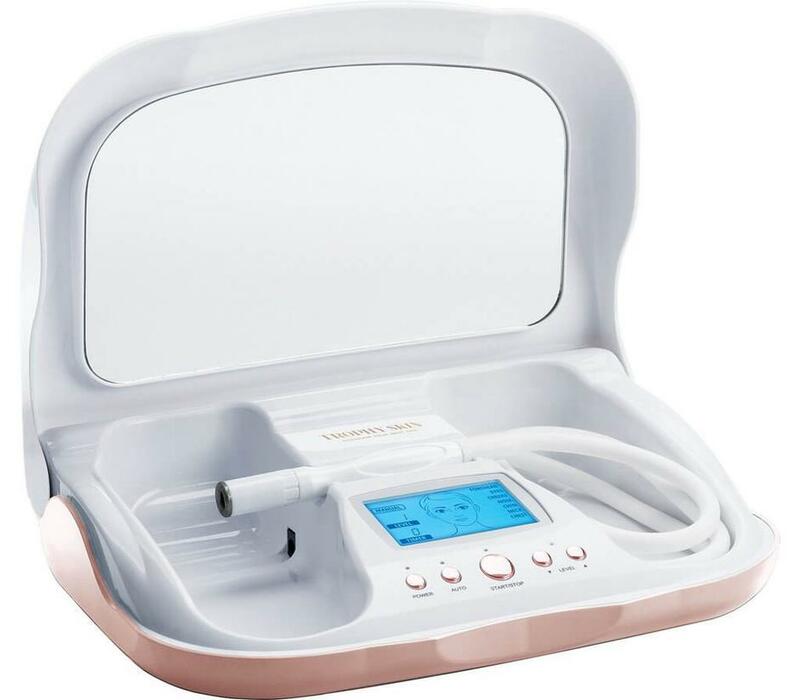 This machine also offers a extractor attachment great for removing blackheads. There’s also an attachment for serums. 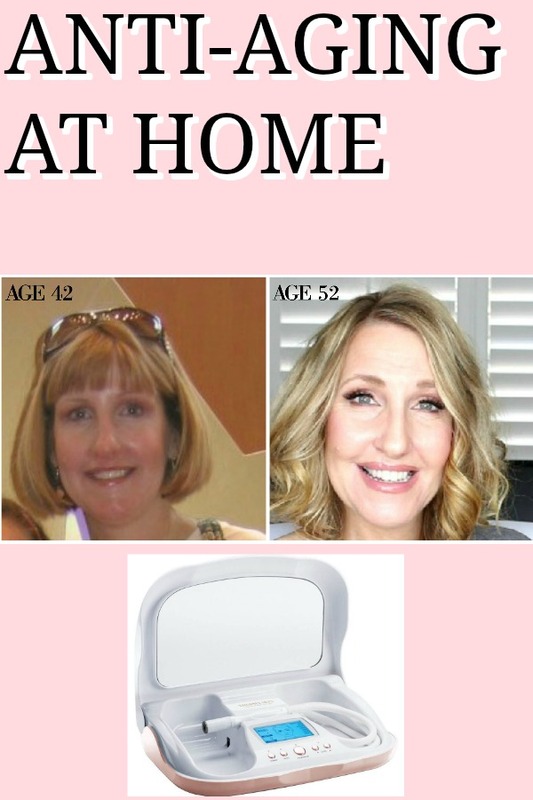 After applying your serum you can use this attachment so the serum goes deeper into you skin. I’ll be honest and tell you I haven’t use that attachment yet. I use a rose quartz roller for my serums. To see me use this and share more about it watch the video below.